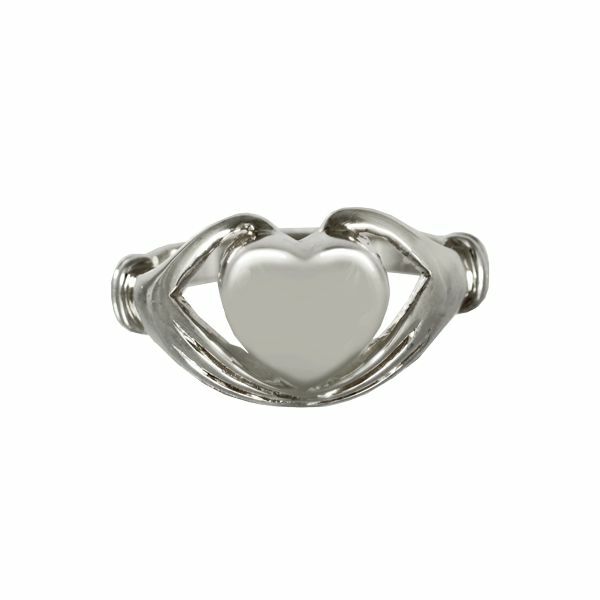 The Heart sterling silver cremation jewelry ring is designed to hold a small portion of ashes, or cremains, a small lock of hair, dried flowers, or earth from a special location. 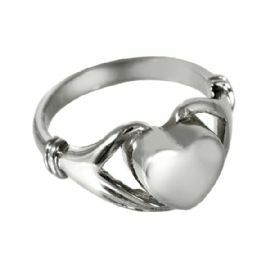 The Heart Ring makes it possible for family members or friends to keep precious and cherished memories close to the heart. 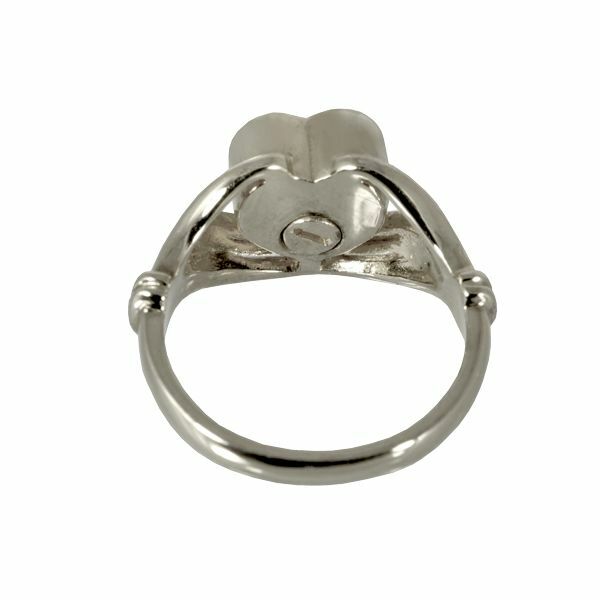 The ring is easily filled through the secure threaded opening using the included small funnel. The urn ring can be permanently sealed using the included industrial sealant.